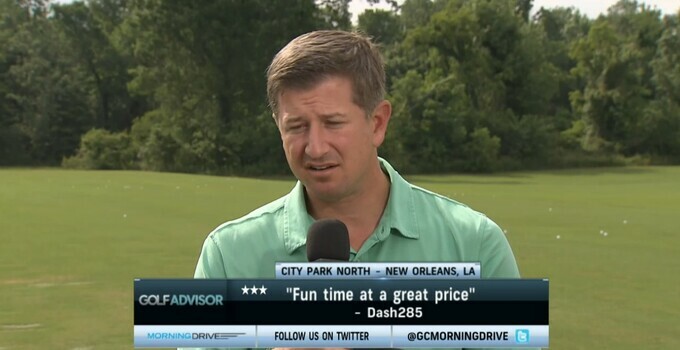 The North Course at New Orleans' City Park will soon have a complementary course. The Louisiana state government has released bids to construct a new Championship course as well as improvements to the Billy Casper Golf-managed North Course. Bids are due Sept. 29 and require the work to be completed by Dec. 31, 2016, according to the Times-Picayune. After a review and approval process, construction is expected to begin in Jan. 2015. The Rees Jones-designed Championship course will be constructed on a 250-acre plot of land in the massive City Park property. It could become host to the PGA Tour's Zurich Classic of New Orleans once the contract to host the event at TPC Louisiana expires in 2016.